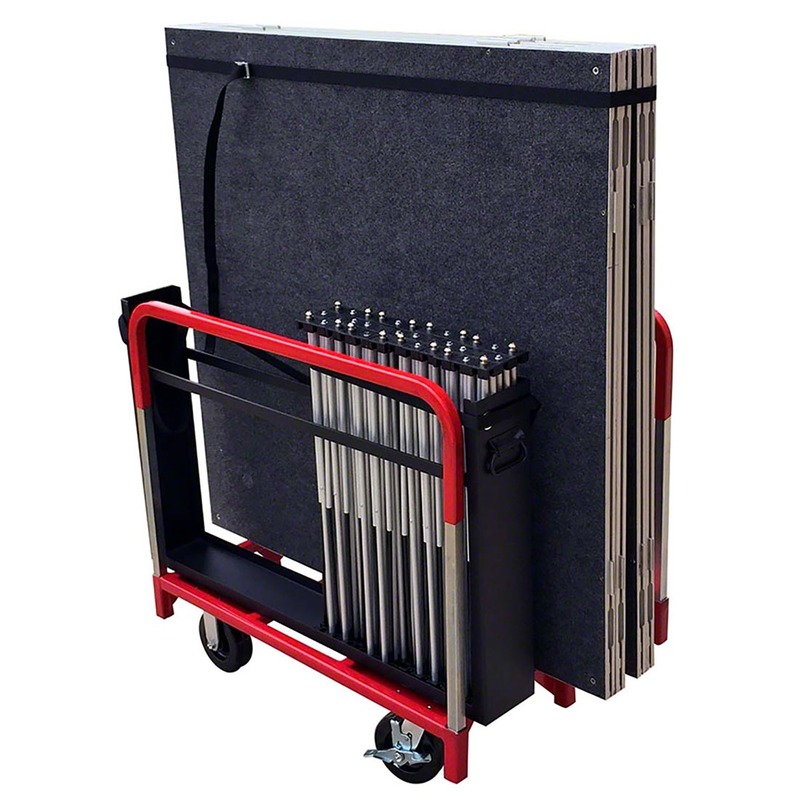 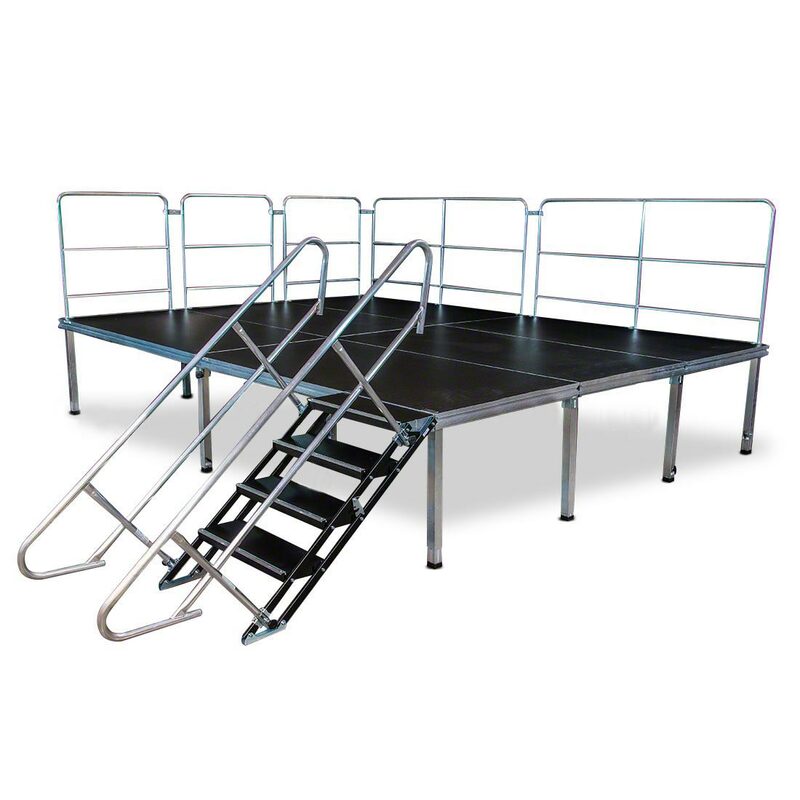 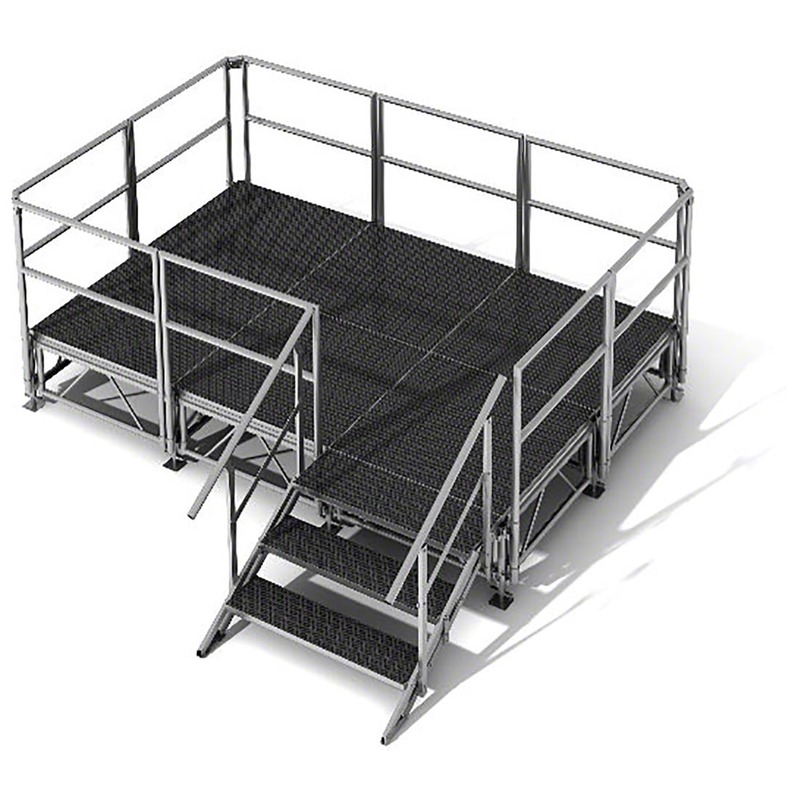 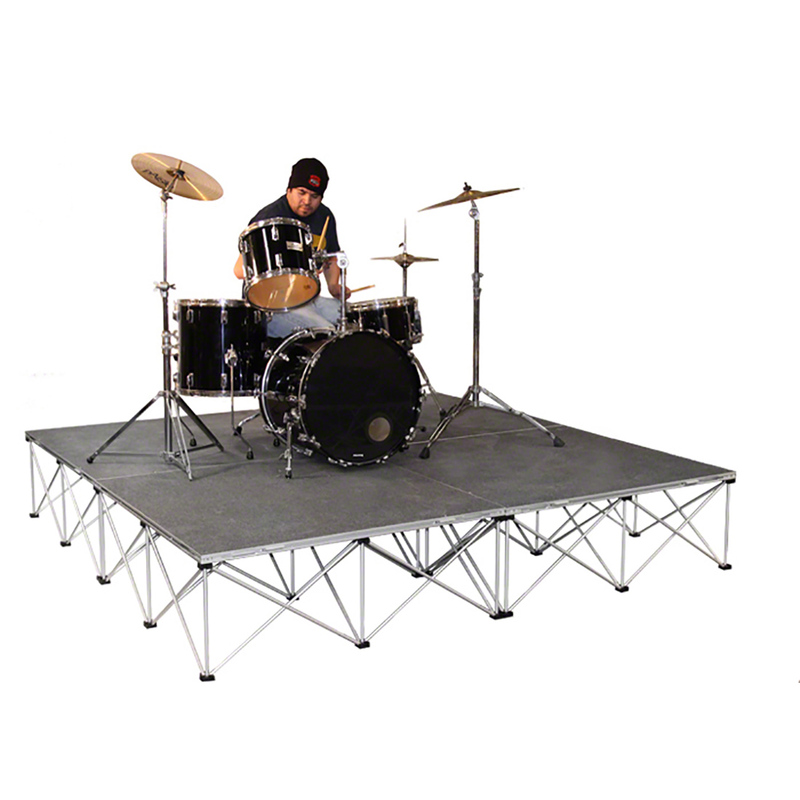 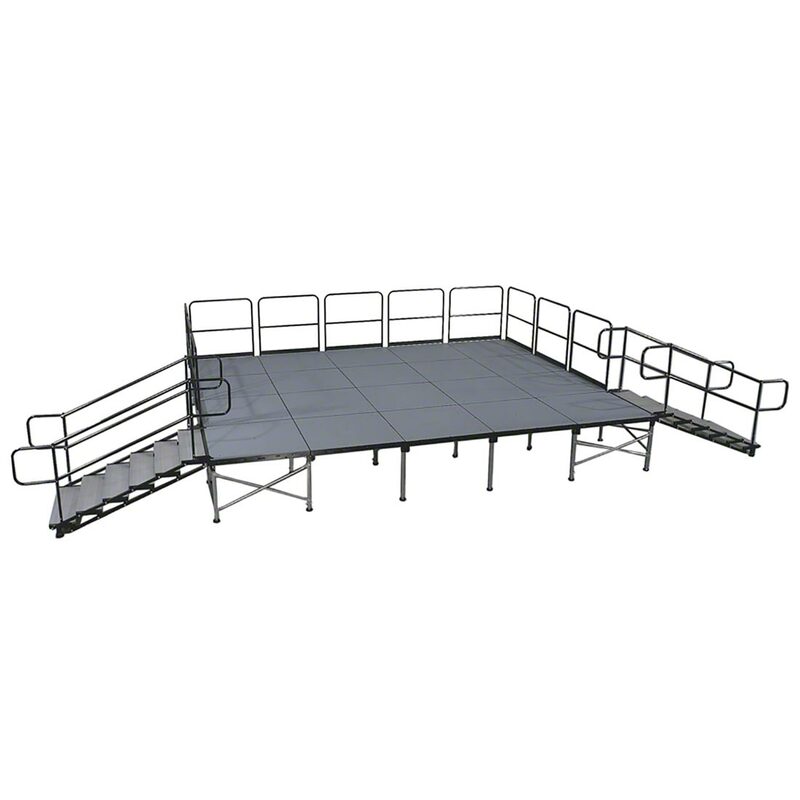 Take your performances to the next level with our EASY, AFFORDABLE, MODULAR portable stage systems. 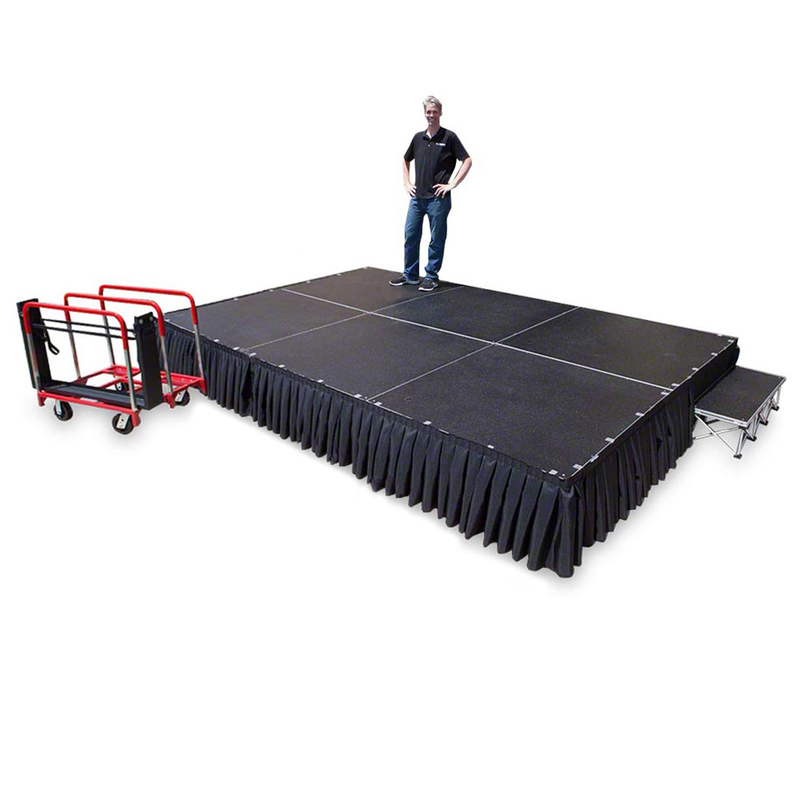 Need a ready-to-go stage package? 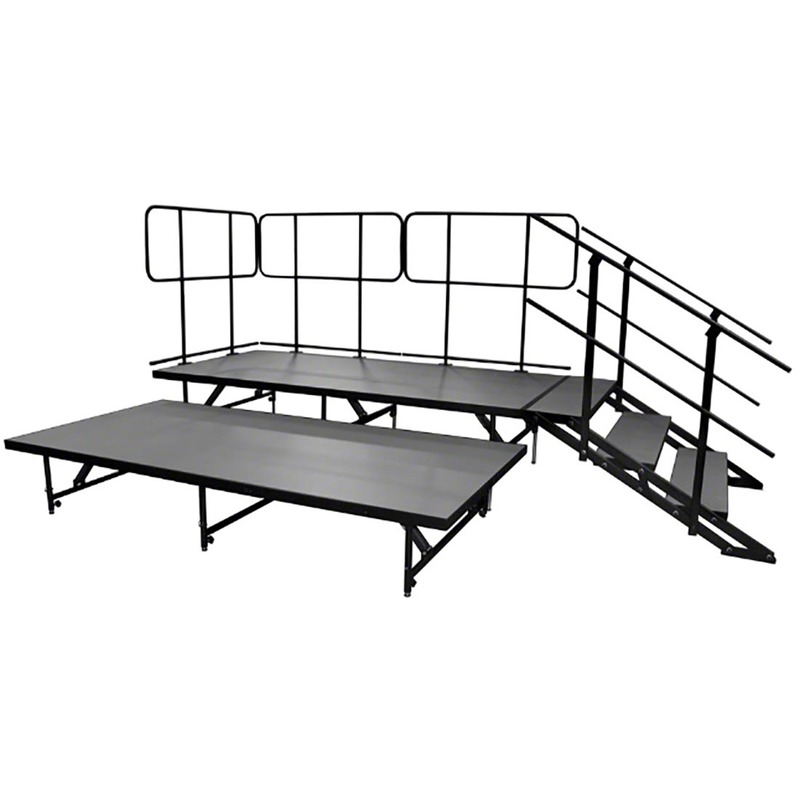 Check out our Portable Stage Bundles. 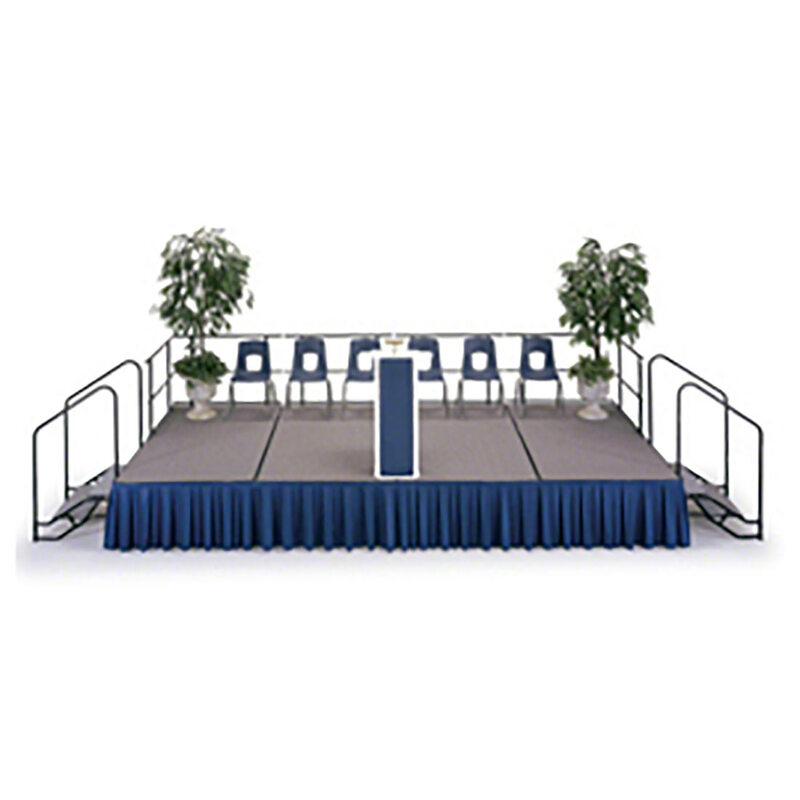 Not sure which system you need? 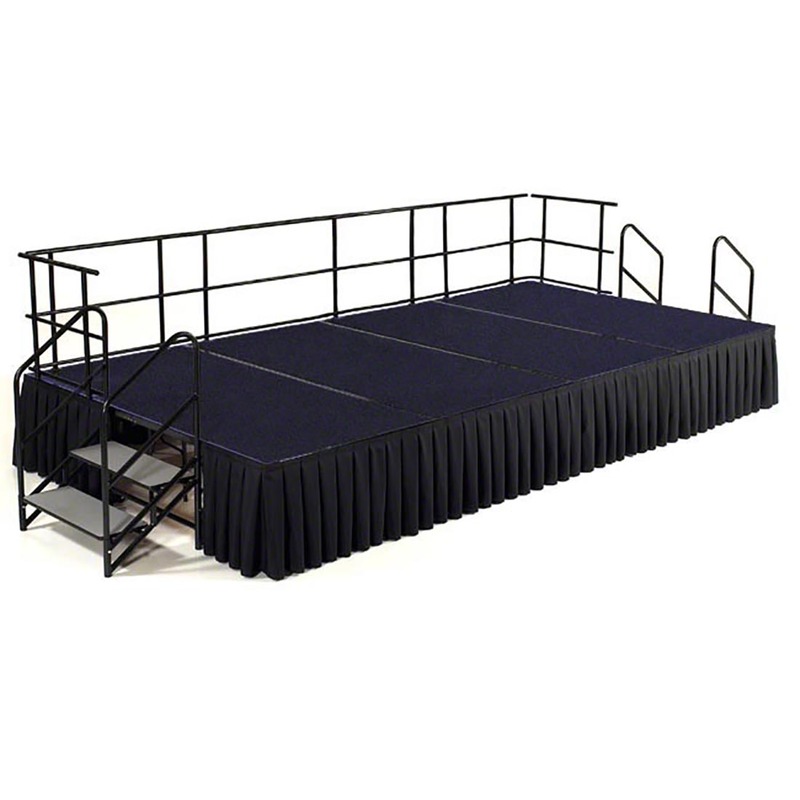 Request a Quote or call us at 1-800-88-STAGE, tell us your needs and we'll find you the perfect stage.